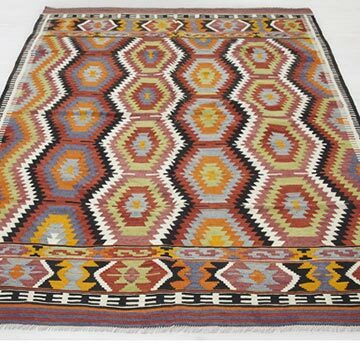 Vintage kilim rug hand-woven in Antalya in 1960's. 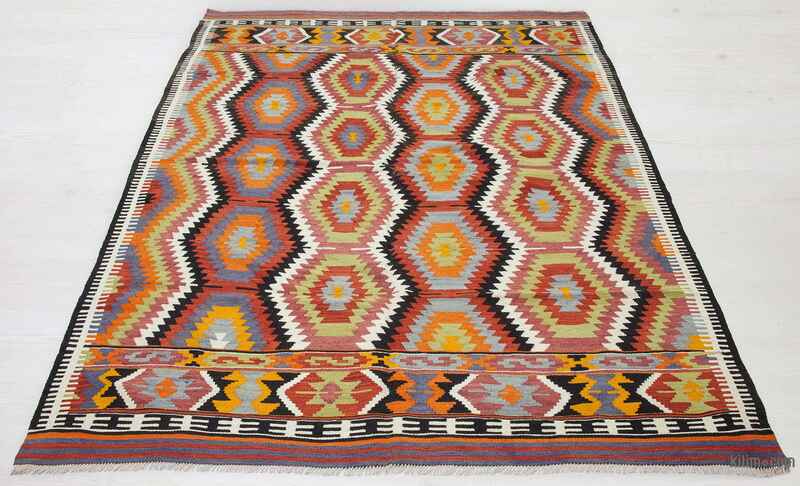 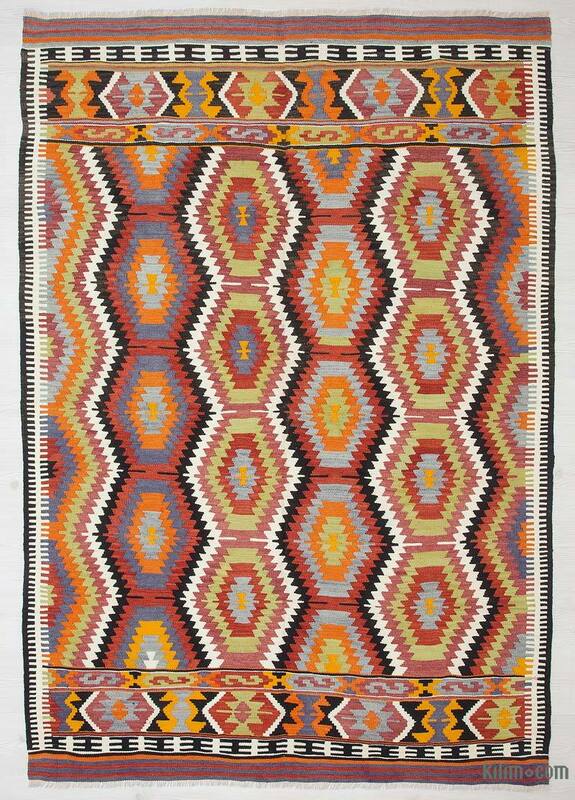 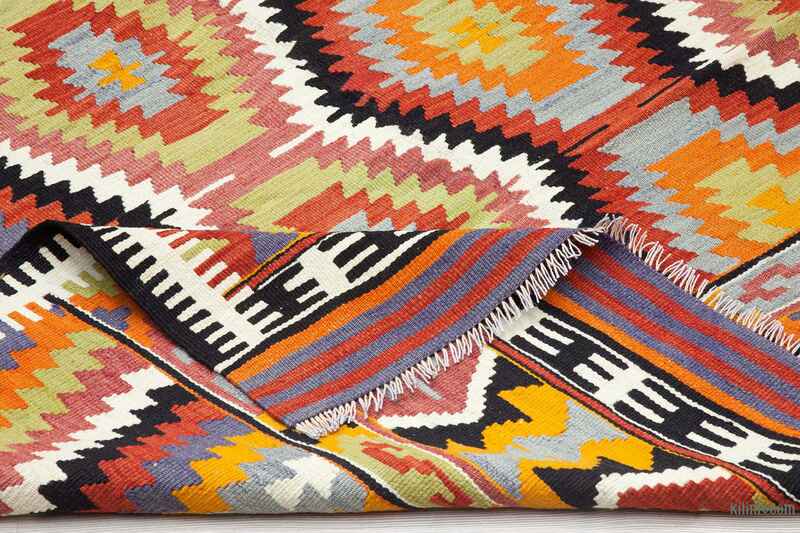 This tribal kilim is in very good condition. 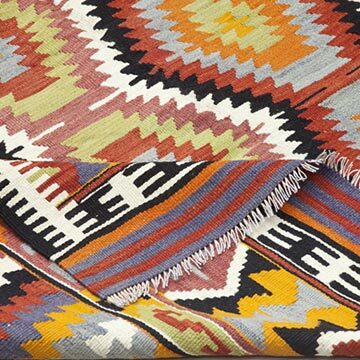 Antalya is a lovely sunny city on the Mediterranean coast of southwestern Turkey.